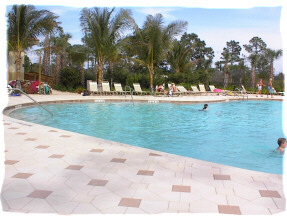 Pelican Sound is a new golfing, tennis and river club community. Very desirable area. Beautiful landscaping. 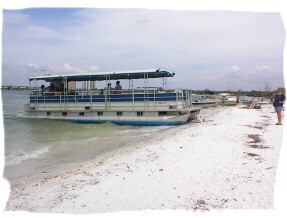 The beach shuttle by boat is a great amenity. We have a state of the art workout gym. only 20 min. to Fort Meyers airport. 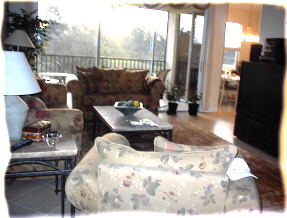 The coach home has fantastic views of the lake, golf course and the preserve. A great escape for tired executives and for new home seekers. Just bring your toothbrush. 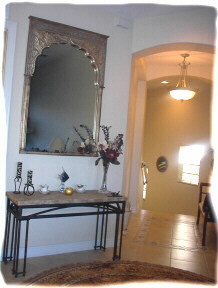 This home is elegantly furnished. Suburb of Naples and Fort Meyers. 10 miles to either city. Small town in a gated community . Other amenities: 27 hole championship golf course..5 lighted clay tennis courts ...a boat shuttle that brings you to a beautiful sandy beach. use of canoes and kayaks at no charge. Golf is included in the rental fee .Guest may pay $150 to get free use of the course. One can canoe, fish and kayak down the Estero River. 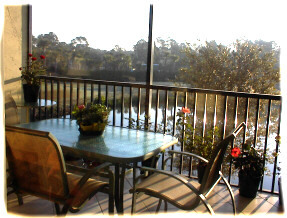 Dining at the River Club at sunset over the Estero River is breathtaking.